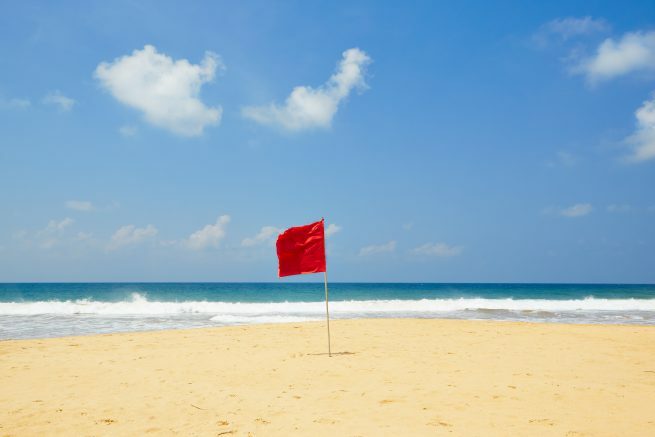 As a leader watching over the support health of field laborers what are some warning flags that should grab our attention? We all know a major contributing factor to workers leaving the field is the area of finances and MPD. Once workers have reported to their assignment location, and we’ve supported them through the natural seasons of team and locational culture shock, adjusting to a new work and personal life, etc., we need to be watching for signs to help us determine which staff may need additional coaching with their MPD. Financial stress can be caused by any combination of rising expenses, falling support, mismanagement (poor spending and saving habits) or unhealthy poverty/prosperity mentality. Another way to identify potential financial or MPD stress is to include “soft” questions in field staff ministry reports. Are you feeling any financial pressure currently? If so, why? Would you like to engage with someone experienced in personal budgeting and finance? Do you feel your current support level is sufficient to fully cover your financial needs (salary, benefits, savings and ministry expenses)? Do you foresee in the near future needing to increase your MPD goals to meet growing personal or ministry expenses? Would you like to engage with a coach for a general review of your current MPD? Of course we also have our sterile but clear accounting and reporting procedures to fall back on to identify financial health concerns. Most organizations have some form of monthly payroll and MPD report that should be utilized to easily identify staff in need of a MPD or HR touchpoint. Our organization considers the following areas as key flags for follow up. If this balance falls below our set minimum amount a RED flag is triggered. If this month’s payroll amount is reduced or raised an ORANGE flag is triggered. Staff are notified when they go into Yellow status, and their team leader gets notified when they get to Orange (well before Red). This results in communication with the staffer and their team leader to determine areas of concern that may require personal finance care and coaching or MPD coaching. It also triggers the development of an MPD plan to be managed from the field and may even require veteran staff to return to their sending country/community for a season until they are back to “full” funding. Being alert to the subtle as well as obvious early signs of financial stress in staff we are leading can prompt us to intervene with help and coaching, keeping laborers stronger and on the field longer. *SRS developed a standard warning system in the SRS Coaching Guide. SRS Network members can access the SRS Coaching Guide here.